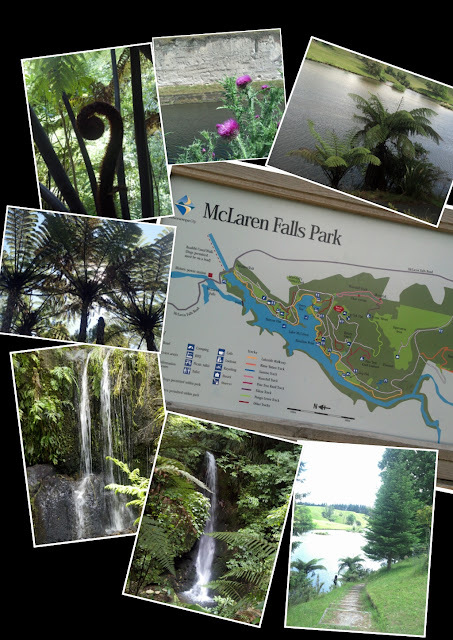 McLarens Falls Park, Lower Kaimais now $10 per person per night or $3 each at the nearby Tauriko NZMCA Park. Definitely worth a visit as you head over the Kaimais. A variety of short walks nestled around the tranquil lake and a bit of trout fishing in the canal.